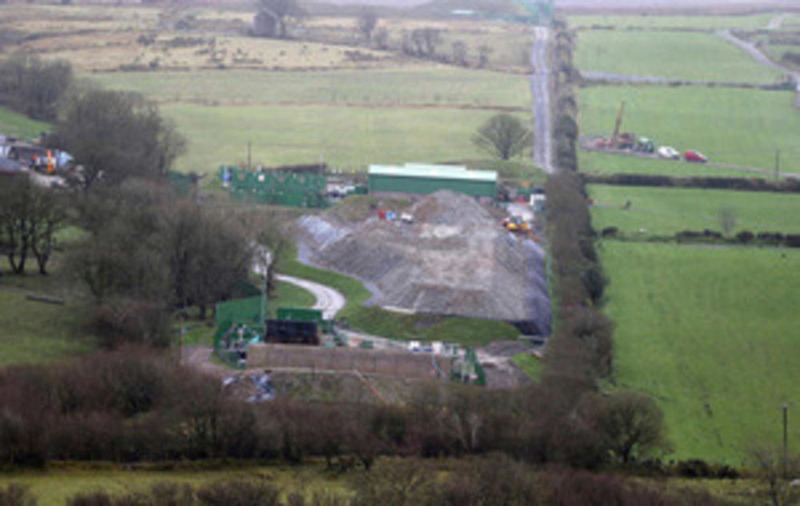 ONLINE hackers say they have targeted the website of a company behind a controversial goldmine site in the Sperrin Mountains. The internet profile Anonymous Ireland uploaded pictures appearing to show Dalradian websites temporarily shut down. 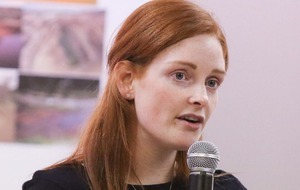 In a series of Facebook posts it said the Canadian mining giant had been "neutralised" and urged people to "spread the word about the fight against Dalradian". 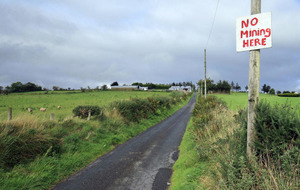 The company's mining operations near the villages of Greencastle and Gortin in Co Tyrone have been bitterly opposed by some residents. 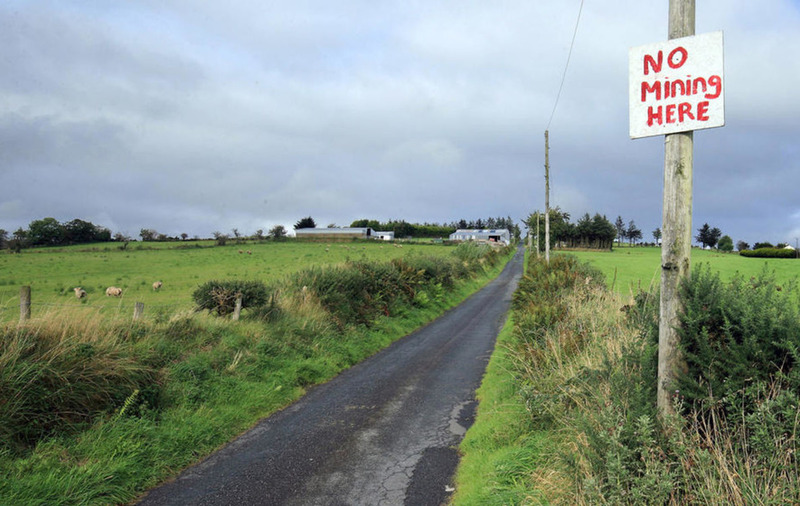 They have raised concerns over plans to use the highly toxic chemical cyanide at a proposed processing plant, fearing it will damage their health and the local environment. The proposed site is within an Area of Outstanding Natural Beauty and close to a primary school and homes. Dalradian insists the use of cyanide is highly regulated and the plant will minimise impacts on the environment and wildlife. On its Facebook page Anonymous Ireland describes itself as an "Irish chapter of Anonymous". Anonymous is the name used by a loosely associated global network of hackers. Their actions in the past have included shutting down government websites and extremist social media accounts. When asked about the Anonymous Ireland posts, a spokeswoman for Dalradian said: "We won't be commenting on this." Some weeks ago The Irish News reported how the PSNI has spent almost £500,000 on policing for Dalradian's operations in the Sperrins at no charge to the firm. Police have refused to say how they accumulated the huge bill, claiming that to reveal details could provide information to criminals and paramilitary organisations. They said that "cost recovery is ongoing and is currently the subject of ongoing negotiations".